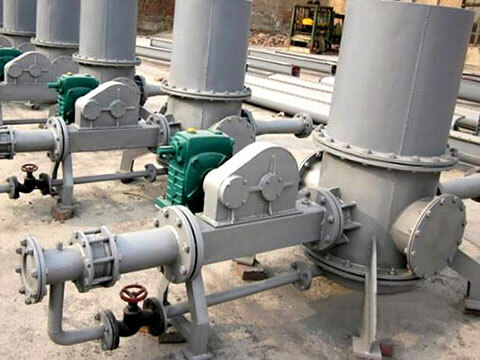 The pneumatic conveying ejector, also named pneumatic conveying injector or pneumatic conveying educator, is a special kind of fluid machinery with advantages of simple structure, being easy to be processed, reliability, no rotating parts and no leakage. 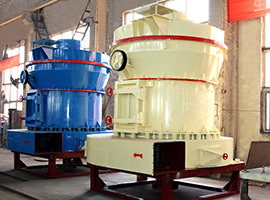 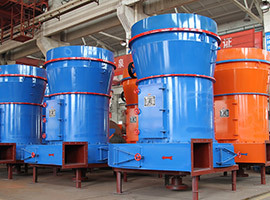 It is used to delivery poisonous and radioactive materials which are flammable and combustible in the high temperature, high pressure, intense radiation and highly corrosive environment. 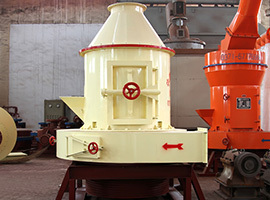 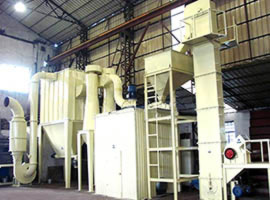 It can realize the full use of the energies including the waste gas, waste water and waste liquor.